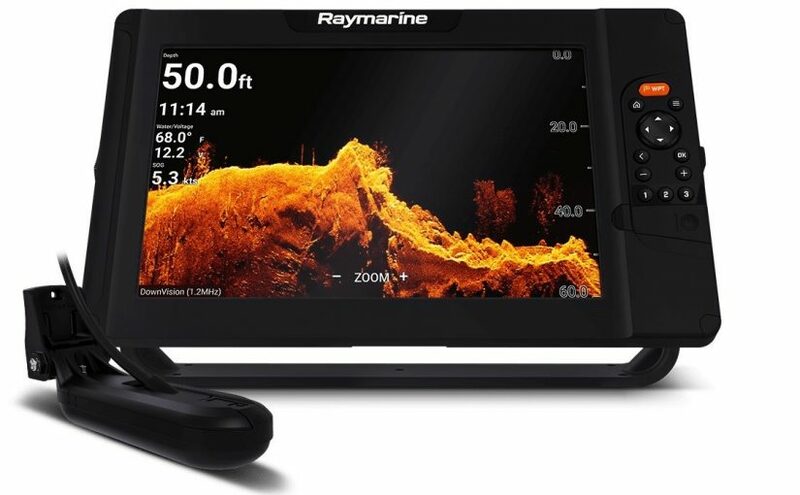 Raymarine just released the Raymarine Element Sonar / GPS combo MFD, and we had some questions on the unit, which others may be wondering as well. 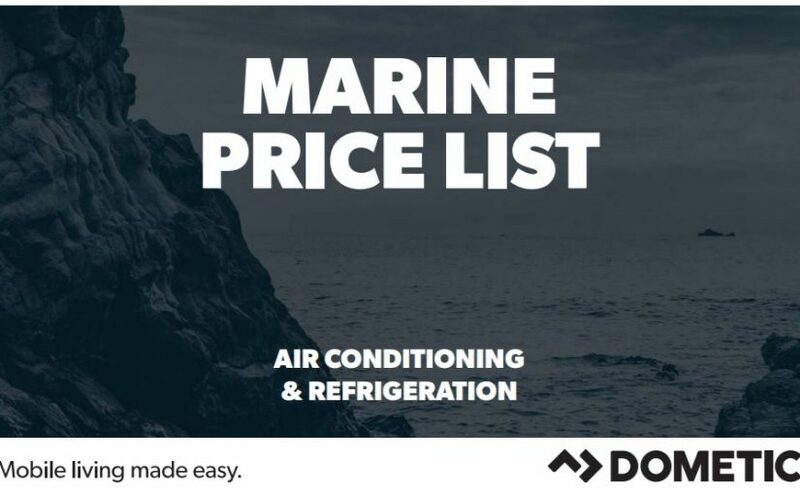 If looking to purchase a Seabob in Miami, Bahamas, Puerto Rico, Dominican Republic or anywhere else in South Florida and the Caribbean, we’re your one stop shop. 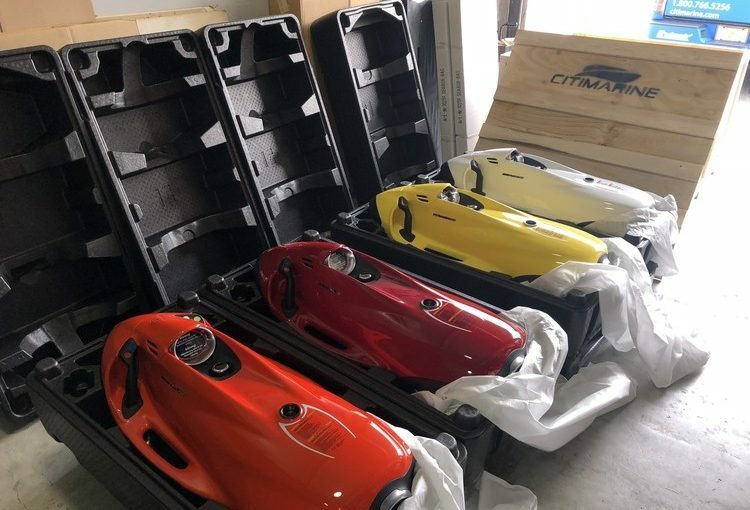 See Seabobs For Sale, here. 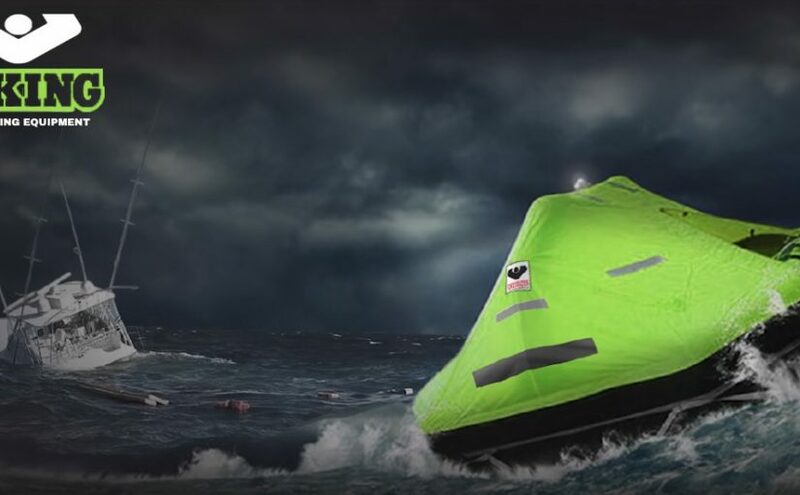 Those in the know choose Viking Life Rafts. 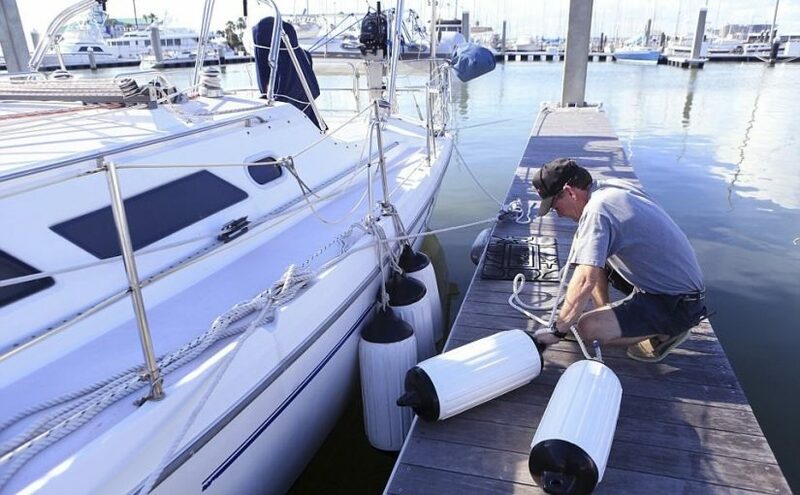 It is never too early to prepare your boat for a hurricane if you live in a hurricane prone area.